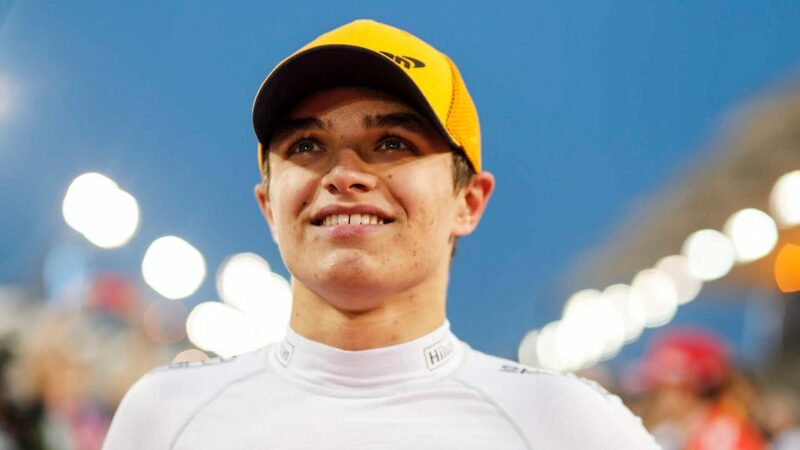 Lando Norris secured his first ever points in Formula 1 after a punchy drive in the Bahrain Grand Prix that saw him recovering from a first lap near-miss with Kimi Raikkonen’s Alfa Romeo to finish sixth by the race end. 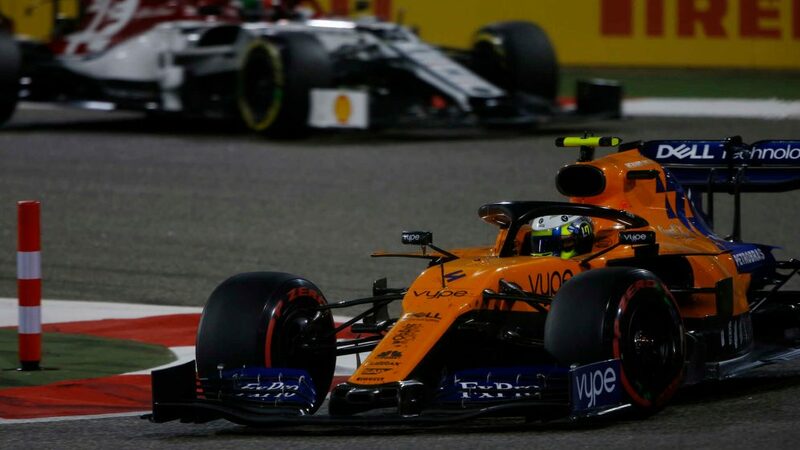 Norris had qualified ninth in Bahrain, two places behind team mate Carlos Sainz, as McLaren enjoyed their first double-Q3 appearance since Malaysia 2017 in front of their Bahraini backers. 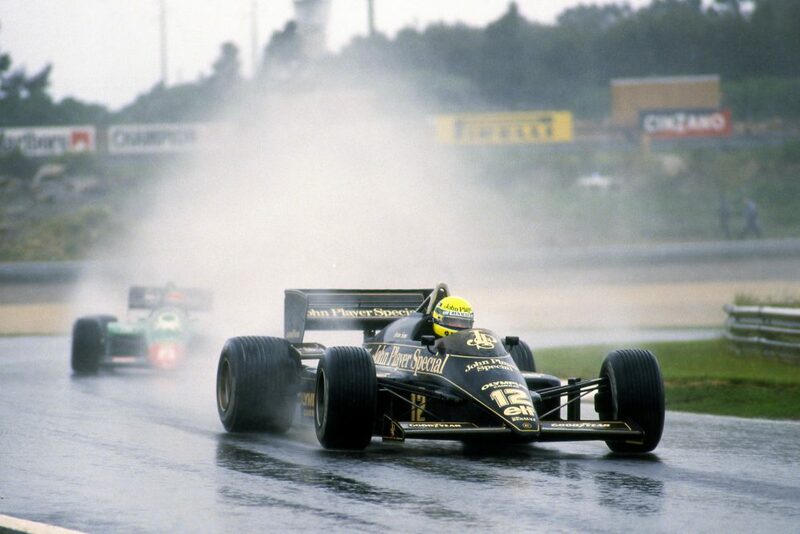 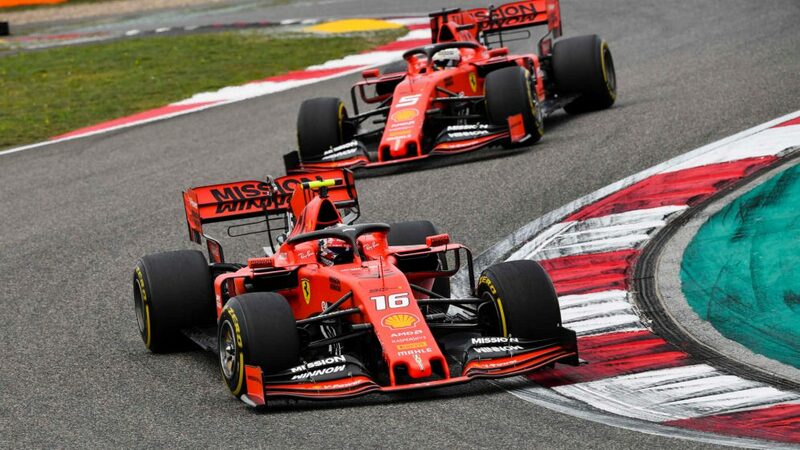 But as the race got underway, the McLaren rookie found himself behind Raikkonen – and as the Finn struggled to find traction on lap one, his squirreling Alfa Romeo forced Norris to take avoiding action going through Turn 7, the British driver darting onto the run off and dropping down to P14. 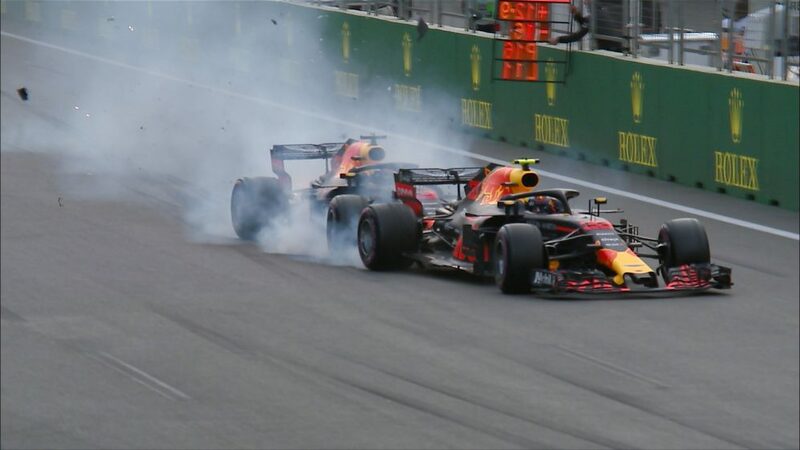 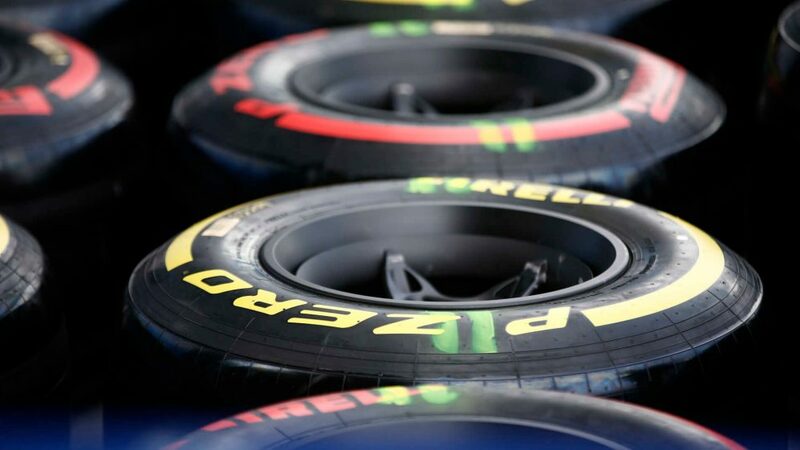 He kept his head down, however, making the two-stop strategy work to finish an excellent sixth behind the Ferrari of Sebastian Vettel, having been promoted to that position when Nico Hulkenberg’s Renault retired four laps from the end. 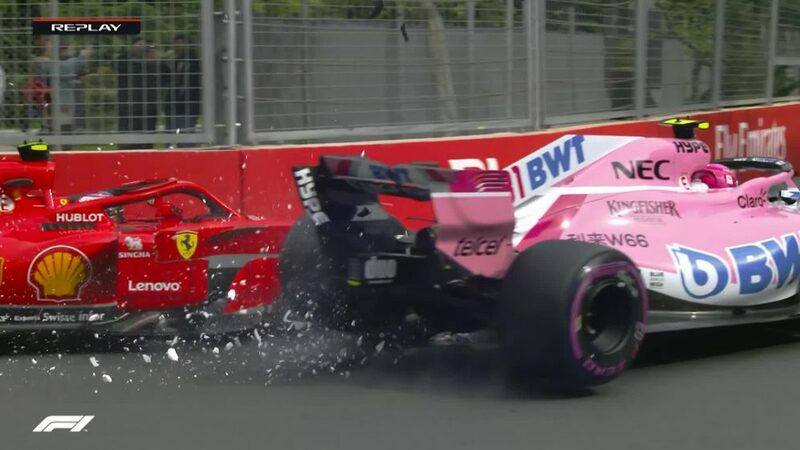 “P6, first points in Formula 1!” said an excited Norris after the race. 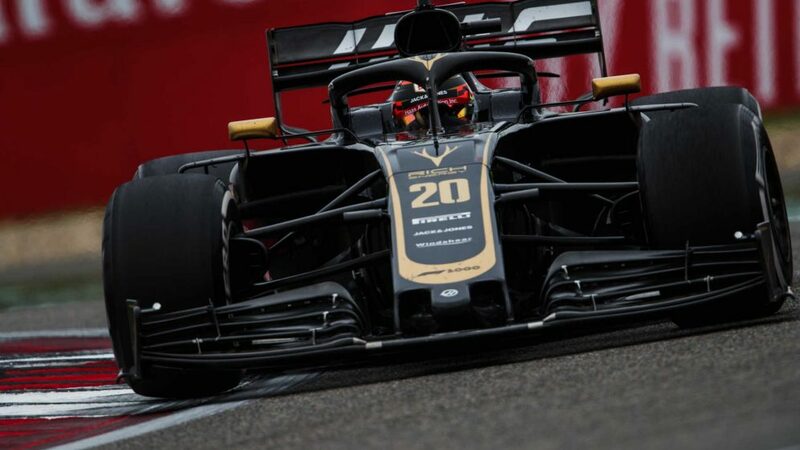 “It's not like we just scraped into P10 or P9 or anything, we had very good pace today.